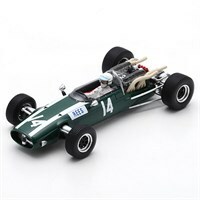 Spark 1:43 resin model of the #14 Cooper T81 as driven by Alan Rees in the 1967 British Grand Prix. 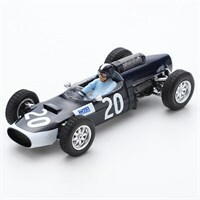 Spark 1:43 resin model of the #20 Cooper T60 as driven by John Rhodes in the 1965 British Grand Prix. 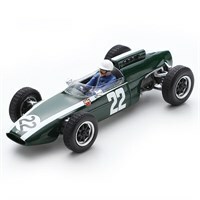 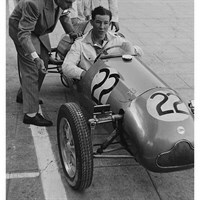 SMTS 1:18 resin model of the #22 Cooper Mk.IV as driven to victory by Stirling Moss in the 1950 Monaco F3 Race.